Humanity has used every natural resource the Earth has to give and is now a generation from extinction. 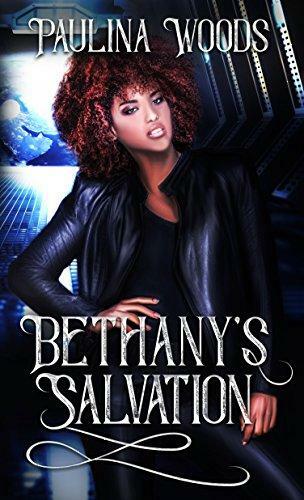 When Bethany is offered a position in the botany lab aboard one of many space stations, she is elated. Not only will she be able to help mankind, but generations of her family will find a home on a new planet. However, everything changes when an explosion hurls her through space and into the arms of five alien creatures who claim she is their Other. For the first time, Bethany feels as if she's found a place of acceptance and love...but it comes at a price. How can she choose between happiness, family, and the survival of humanity?